The Chicken Wars: Photos of KFC vs Chicken Republic – Who Wins? 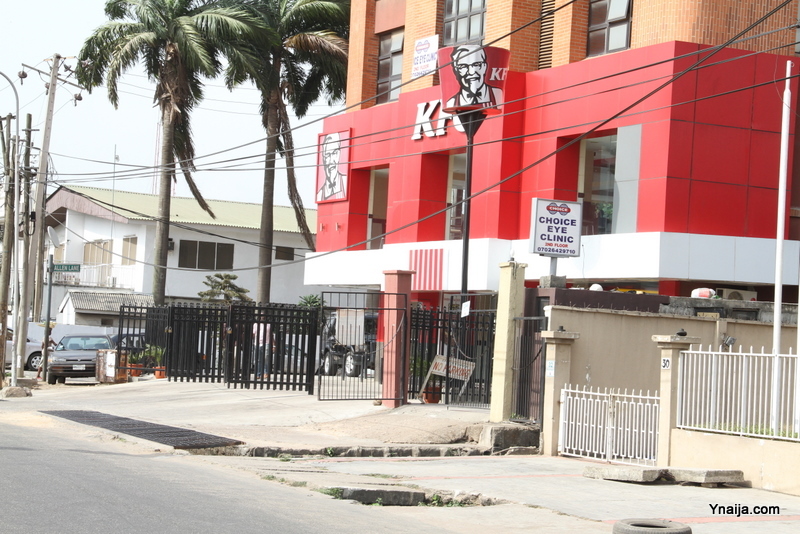 If you live in Lagos and you pay enough attention, then you know this by now, without making any noise about it, the newest chicken brand in town has set about locating an outlet everywhere it’s closest competitor is. Sometimes it’s as close as opposite each other! For the heck of it, we sent our dear photographer out to get pictures of the location wars – the security guards made his life hell, but he managed to get close enough – four times. What do you think? 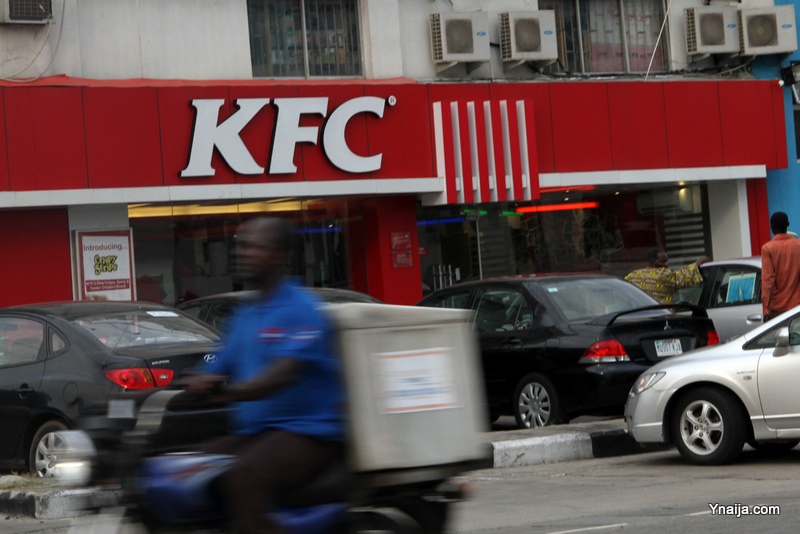 Who will win this war – Kentucky Fried Chicken or Chicken Republic? 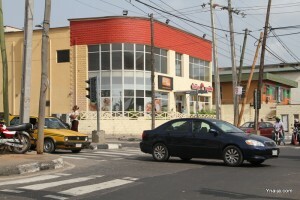 Chicken Republic in Bode Thomas, Surulere, Lagos is up and running. 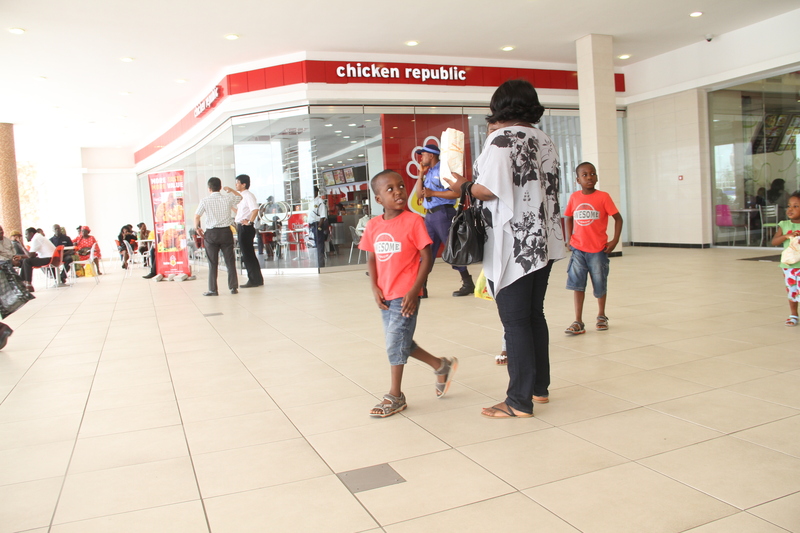 The outlet is very close to Sweet sensation, Mr. Biggs, Dominos and Shoprite(having kfc and so many food outlets in food court). The competition there is too much, CR hardly make sales though their chicken is the best. The war is endless, what about the banks? Chicken Rep is no match. Period! Chicken Rep has a cheap way of doing business and making so much money from Nigerians. 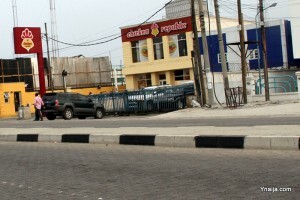 Poorly managed spaces even their equipments are pathetic!Copycats. 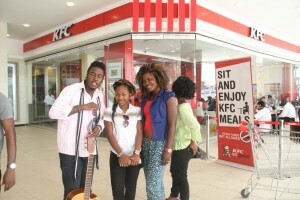 Did you see their store at Isaac John before KFC arrived? It was like a goat-house. This is sooo truee!!! 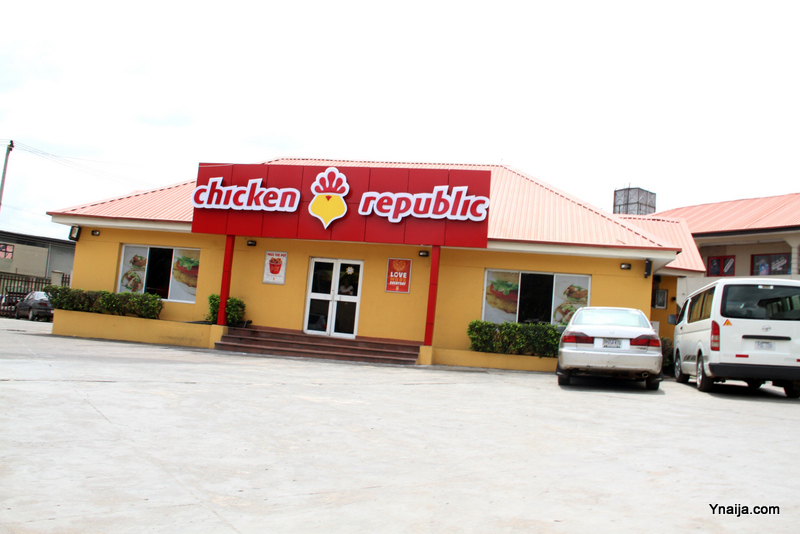 Chicken Republic seems to be closing a lot more outlets which is so unfortunate cos their chicken is way tastier than KFC's..Na name KFC dey sell.And they aren't setting any standards,give them a few more years and they'll be struggling to keep up. Thank God for KFC to come to our country and set the standards. Look at their restaurants and you will see what cleanliness is all about. 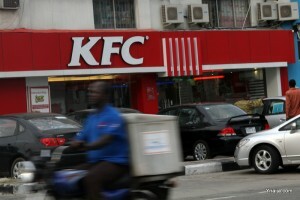 I love their chicken. 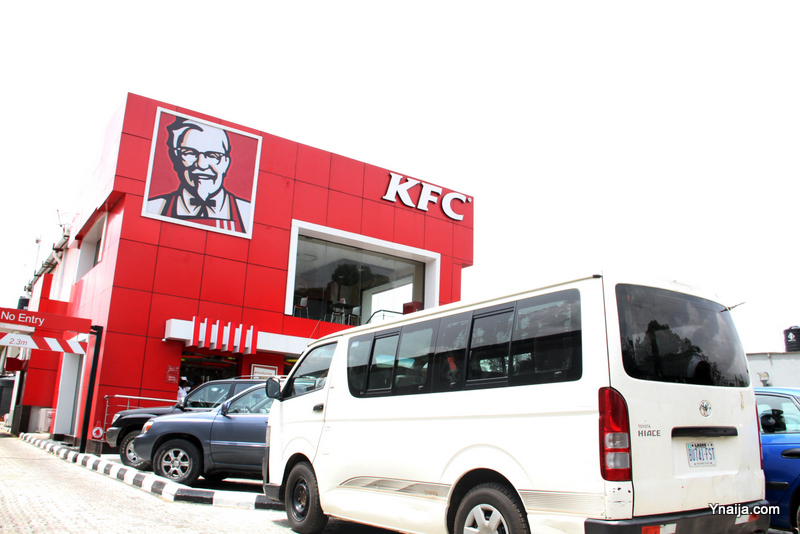 There is a reason why KFC has existed and done well worldwide even before the fathers of CR were born! 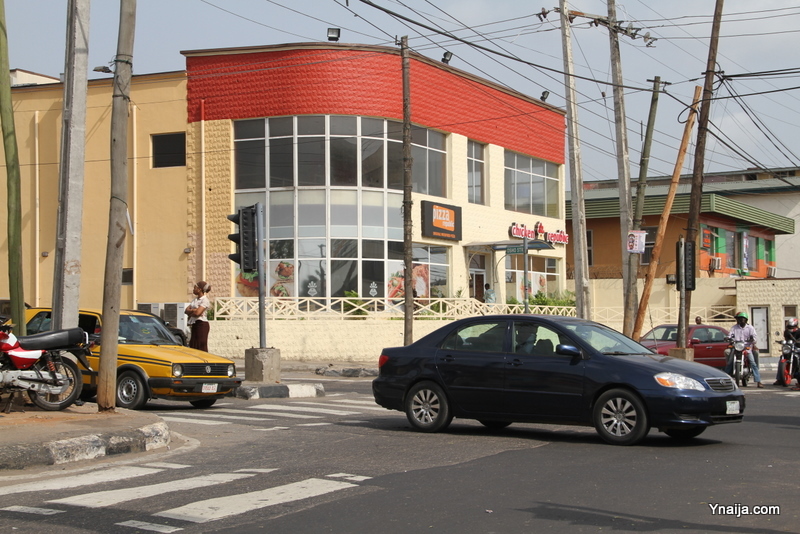 A picture is missing … a war brewing in Ilupeju; a KFC outlet about to opened just beside Chicken Republic.. i prefer the former though. I prefer chicken republic to KFC. The former's chicken is well spiced n tasty whilst d latter's chicken drips of oil, hardly any pepper, and too soft.